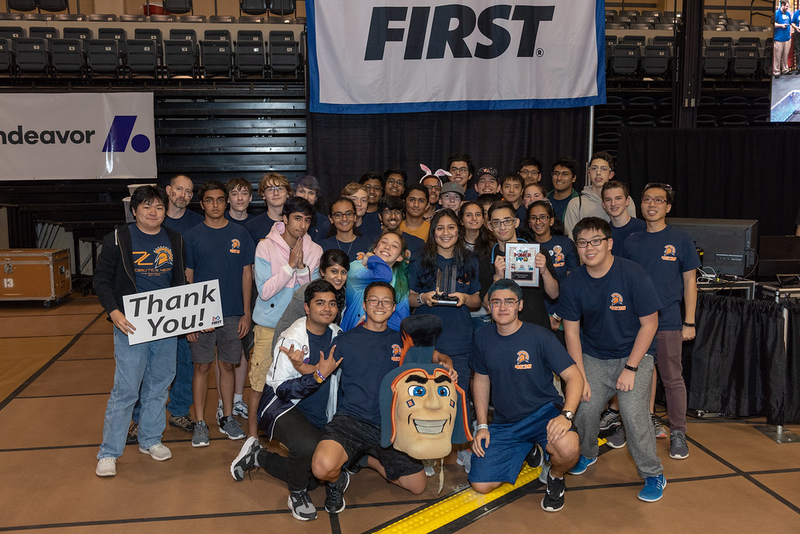 The first award that Team 4639 ever received was the Team Spirit Award. 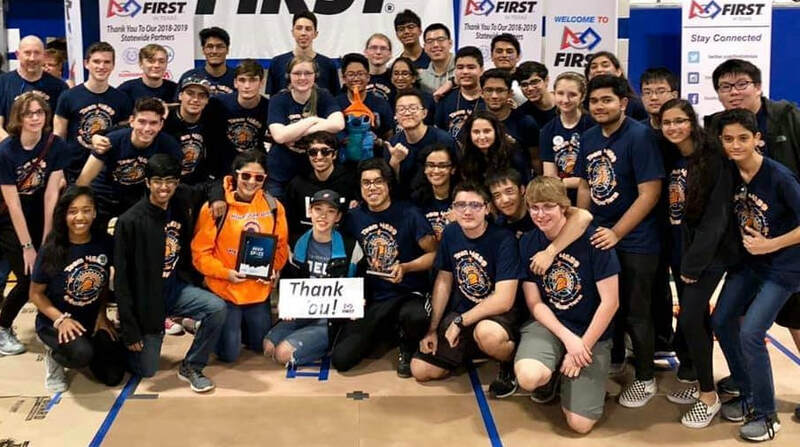 Awarded to our team at the Alamo Regional in San Antonio, TX during the 2018 season for FIRST Power Up. 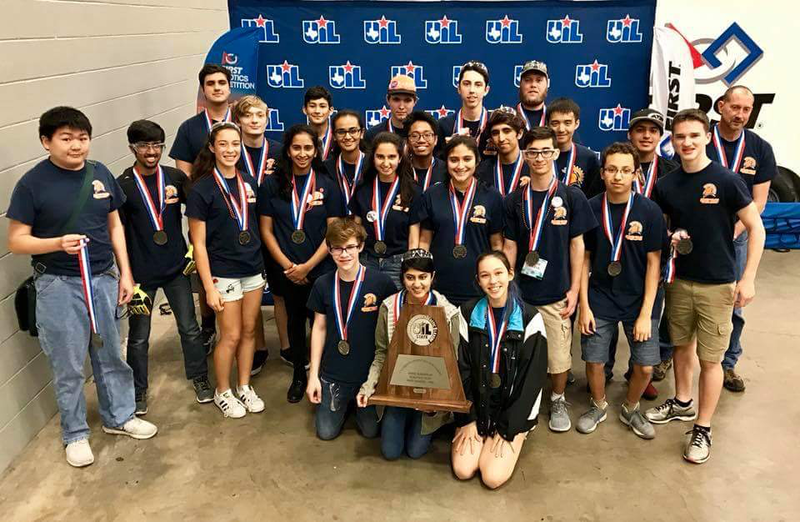 After the conclusion of the competition season, Team 4639 was invited to compete at the Texas State UIL State Championships in May. After many hard fought matches, Team 4639 came out as the Runner Ups of the competition. This was awarded to our team during the 2018 season for FIRST Power Up . 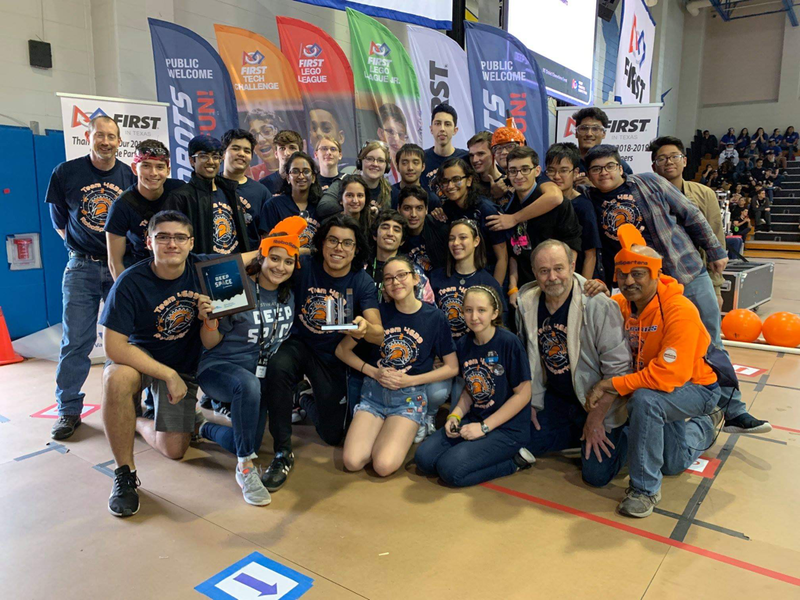 This Award was earned at the FIT Channelview District Event in 2019 during the Destination: Deep space season. Much like our first award, we show pride not only in our team, but the alliance and teams in our school district. This Award was earned at the FIT Del Rio District Event during the 2019 Destination: Deep Space season. Although it was not our best competition, the team still had a blast and didn't let our losses keep us down.